According to a new report from Economic Daily News, it looks like that Apple is bringing Apple Pencil support to 2018 iPhone X and iPhone X Plus. Economic daily news says that the "industry insiders" told them these information. The report claims that Apple will be limiting Apple Pencil support to the OLED variants of its 2018 iPhone lineup. This means that the 2018 5.8-inch iPhone X and the 6.5-inch iPhone X Plus will feature Apple Pencil support, while the 6.1-inch LCD iPhone will miss out on it. This is not the first time that we have heard rumors about Apple bringing Apple Pencil support to its iPhone lineup. 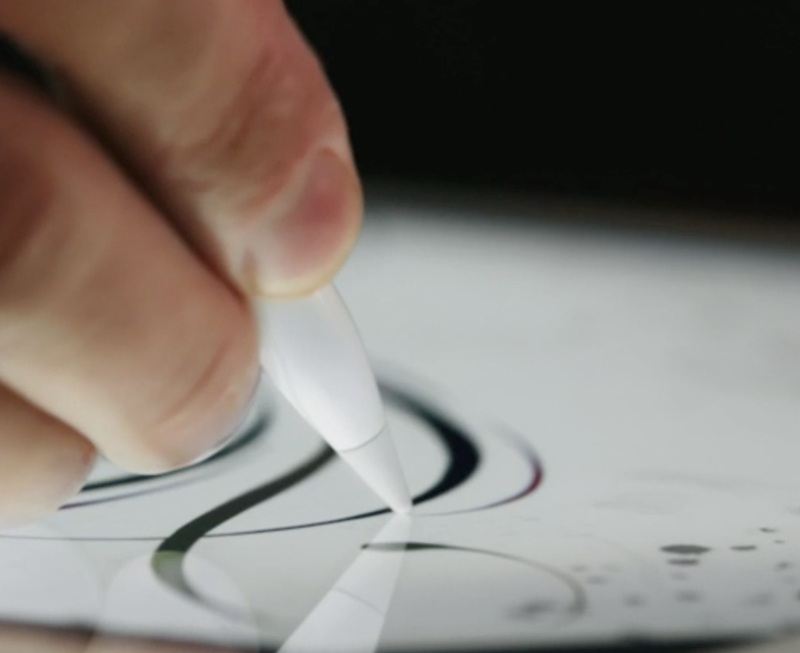 However, since its debut in 2015, Apple has limited the Pencil support to its iPad Pro lineup. It was only earlier this year that Apple expanded Apple Pencil support to its 6th gen iPad which is aimed at students. The Galaxy Note series and its S Pen have met with success since the stylus can fit right inside the phone. This means that a user does not have to remember to carry it with themselves and it is always there as and when they require it. The same is not going to be possible with Apple Pencil and the 2018 iPhones thereby making the whole point of adding Apple Pencil support to the iPhones moot. We don't know if this is a good thing or not, but would you like to see the next iPhone generation with Apple Pencil support?